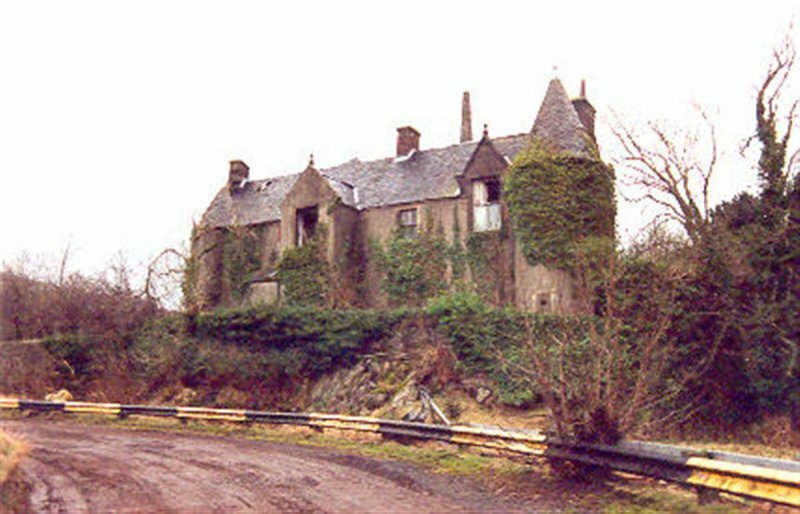 The old castle dates back to 1380, when it was the important strategic stronghold of the barony of Colquhoun. In the early 18th century it fell into neglect and was partly dismantled for the restoration of the Bowling quay. 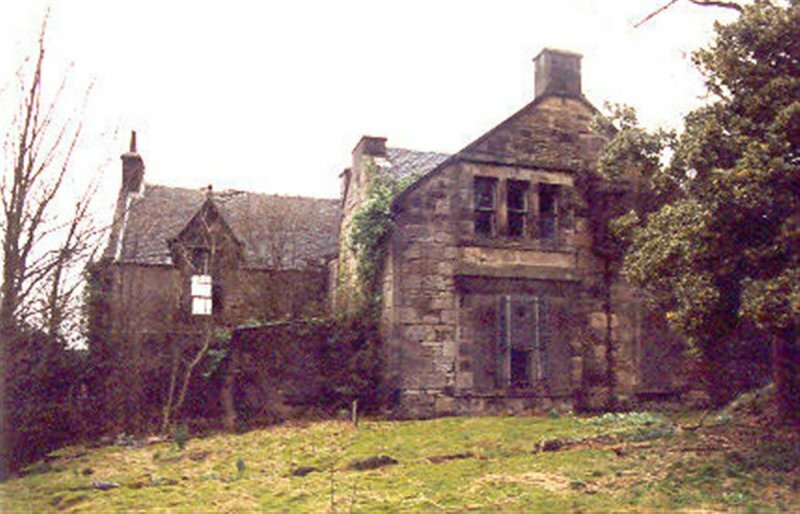 This was halted by Andrew Buchanan of Auchentorlie, who bought the property in 1812. It now stands as a fragementary castle situated on a rocky cliff by the River Clyde. 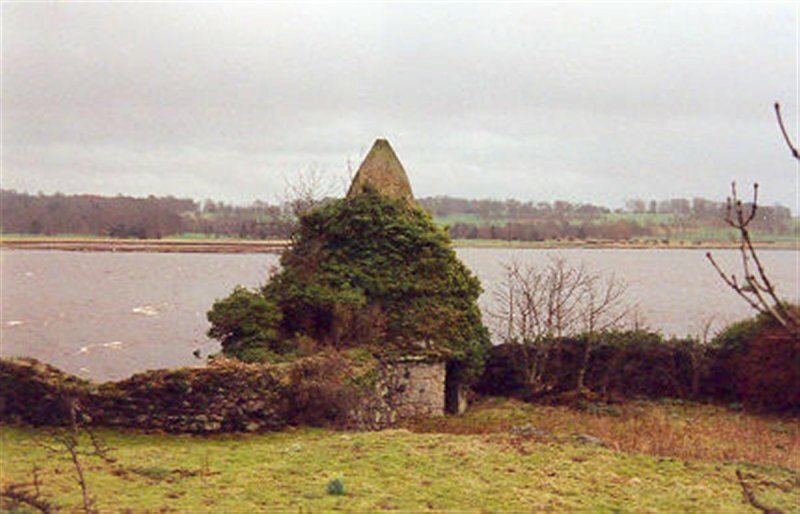 The north west turret has chequered corbelling and bears the Colquhoun arms along with other devices, whilst the round south east turret is probably 17th century in date and may have been a pigeon roost. A dwelling house (now demolished) sat in the north west corner of the enclosure, incorporating older elements but mostly post-1812 in date. A doocot sits adjacent, whilst an obelisk memorial to Henry Bell also sits within the grounds. The castle has strong links to the Glasgow Style, and was previously occupied by the graphic artist Talwin Morris (1865-1911) who became the graphic designer for Glasgow publishers Blackie and Son. Morris invited Charles Rennie Mackintosh to design the interiors. The castle's bookcase is now in the collection of the Royal Museum, Edinburgh and all other interior fittings have been removed. Mackintosh's work here led to his commission for the Hillhouse in Helensburgh. 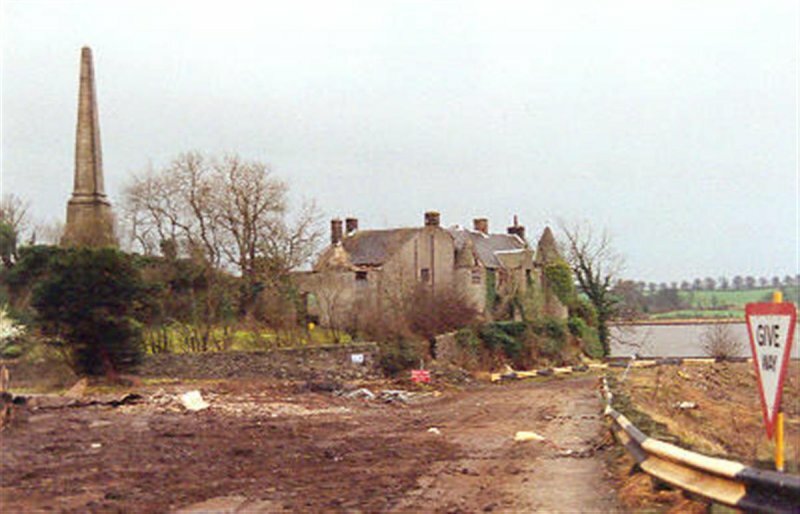 February 1990: External inspection reveals the castle to be ruinous. SCT understands that the its location in an operational fuel depot (with the safety issues this entails) is proving an obstacle to potential purchasers, though there have been expressions of interest. The land to the west is due to become available as oil tanks are dismantled. March 1997: SCT understands that the plant is being de-commissioned, although plans for the castle are still to be formulated. April 1998: Meetings occur between SCT and the owners regarding the castle. The owners are still discussing possibilities for its future, which is likely to be affected by the future of the site as a whole. Esso has commissioned Simpson and Brown Architects, Edinburgh to compile a condition report on the building. Local planners report that a security presence is being maintained on site. September 1998: SCT understands the report has been completed. Emergency works have commenced to mothball the building. June 1999: An application is submitted for structural repairs to the roof and the consolidation of the walls. March 2000: SCT understands work are underway. Esso is to spend £250,000 on the works. January 2002: Local planners are unaware of any change. 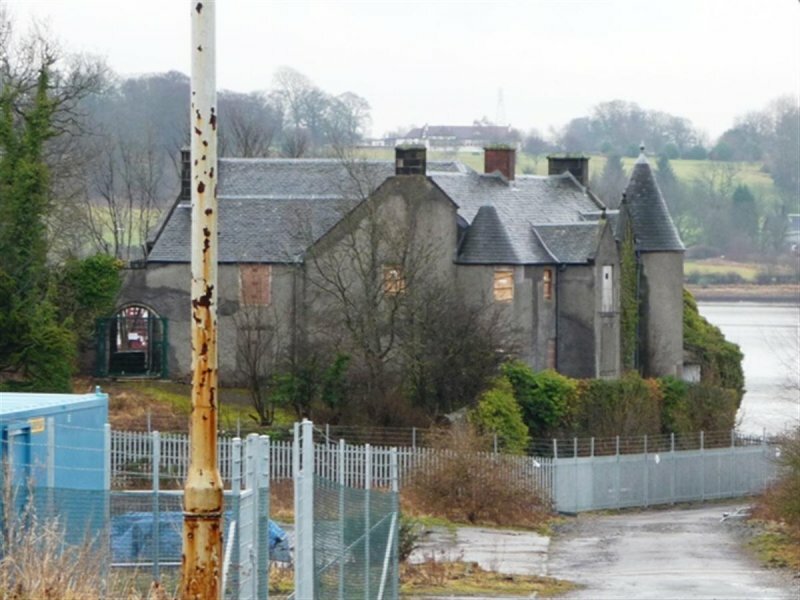 13 February 2003: The Clydebank Post and the Helensburgh Advertiser reports on the castle's inclusion on the Buildings at Risk Register. 12 May 2004: The Dumbarton and Vale of Leven Reporter notes the building's inclusion in the Buildings at Risk Bulletin 2004-2005. Esso still plans to renovate the property. 14 May 2004: The Lennox Herald reports on the building's inclusion in the Buildings at Risk Register. 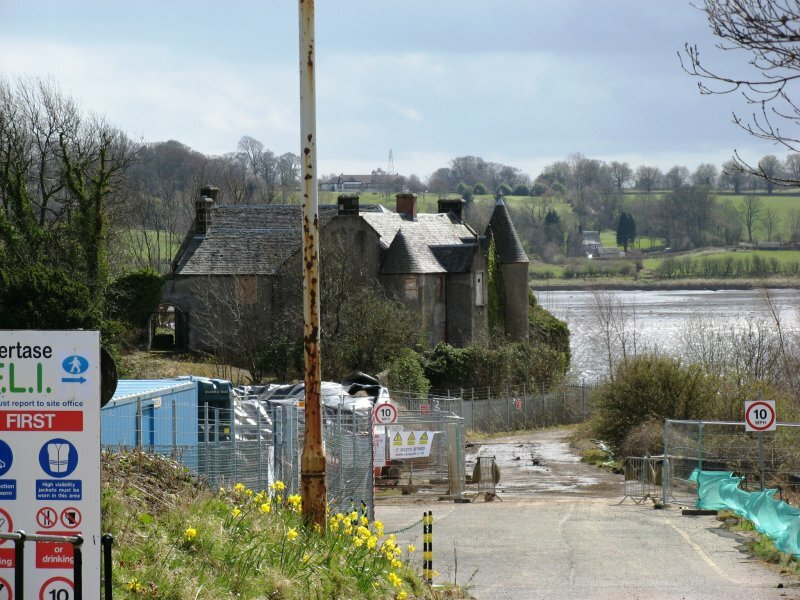 February 2011: A member of the public advises they had contacted Esso to check availability of the site and been advised Esso have further work to complete on the site before it would be suitable for restoration. 23 April 2013: Limited external inspection as access restricted due to site restrictions. However, from what could be seen, there is no significant change from the previous site visit. 18 October 2013: Historic Scotland advises Listed Building Consent for the repair of the castle walls, the Henry Bell Monument and repairing the house to a watertight condition have recently been granted ref: DC13/005 & DC12/200. MacGibbon and Ross (1887-), vol. III, pp305-307; Walker and Sinclair (1992), pp17-18.